Under Craig's guidance, New Zealand had made it to the final of the 2015 World Cup. The coach admitted that the achievement is "really special" for him. New Zealand batting coach Craig McMillan will step down from the position after the 2019 cricket World Cup. The 42-year-old, who is holding the position for the past five years, said that with “more and more” cricket every year his family had to make a lot of sacrifices. Within myself I knew that it is time for change, he continued. “I spoke to the family because they are the ones that have had to make a lot of sacrifices over the last five years, just with the amount of cricket in this day and age. It just gets more and more every year. And I sort of knew within myself that it was time for a change for me,” ESPNcricinfo quoted Craig, as saying. Under Craig’s guidance, New Zealand had made it to the final of the 2015 World Cup. The coach admitted that the achievement is “really special” for him. “To be involved in such an incredible World Cup on home soil and see the way the country embraced the team was really special. It’s been a privilege to be able to work with the likes of Brendon McCullum, Kane Williamson and Ross Taylor day-in and day-out and to see the records they’ve accomplished has been very satisfying; as has the development of younger players like Tom Latham and Henry Nicholls,” he said. 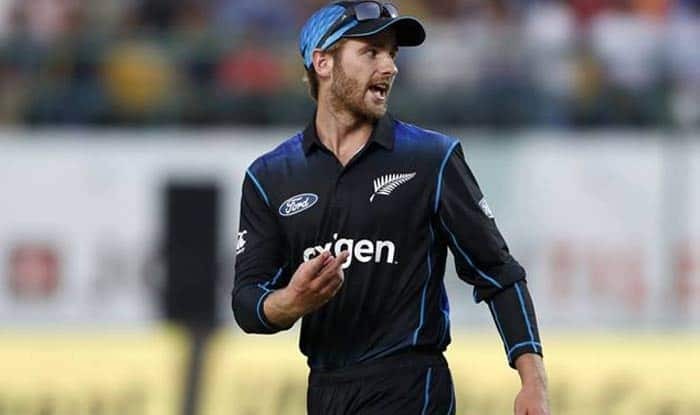 New Zealand skipper Kane Williamson praised Craig’s cricketing knowledge and said that the team would definitely miss him. According to New Zealand Cricket (NZC) CEO David White, the new batting coach will be appointed before their Test tour of Sri Lanka in August.